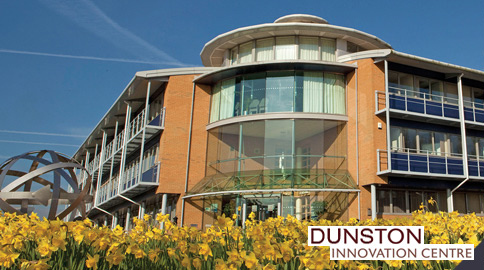 Chesterfield Innovation Centres are designed to assist small to medium sized businesses to successfully innovate and grow. We can offer you professional help in a friendly atmosphere. 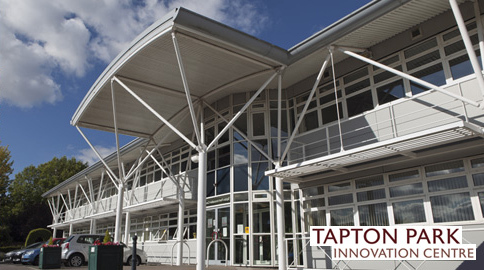 Our facilities range from virtual offices to fully serviced high specification suites of up to 1500sq ft on flexible terms. 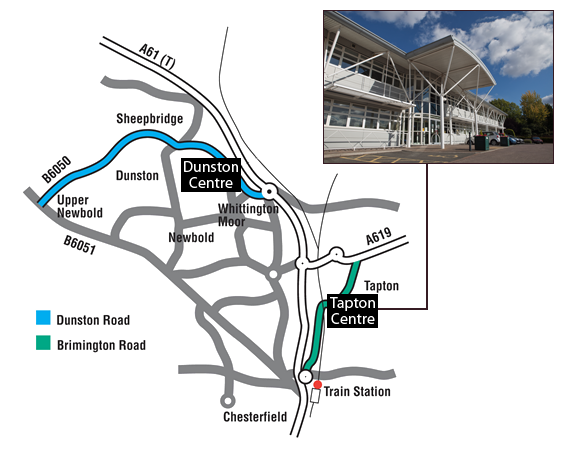 Here are some of the organisations based at the Chesterfield Innovation Centres. 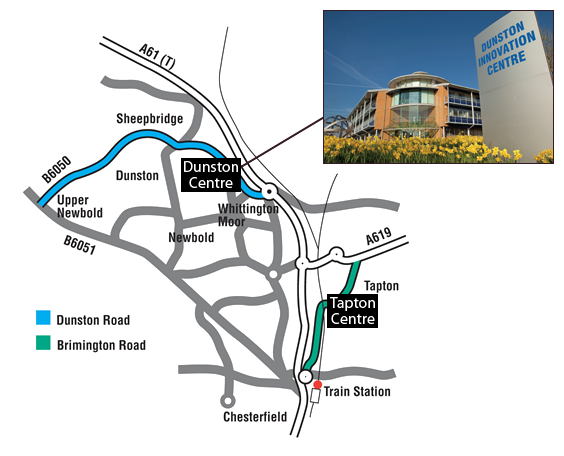 See our tenants directory for a full list.